BM 1/c Rupert R. Roach, son of Mrs. Bessie Roach, Graham, husband of Tommie Roach. 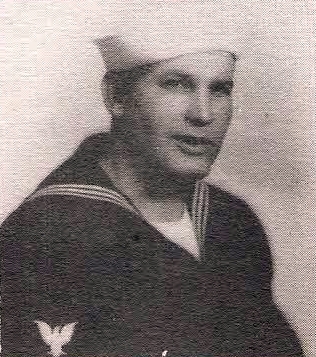 Entered Navy, 1943, trained in Bainbridge, Md., La. and N. Y. Served in USA. Discharged in 1946.